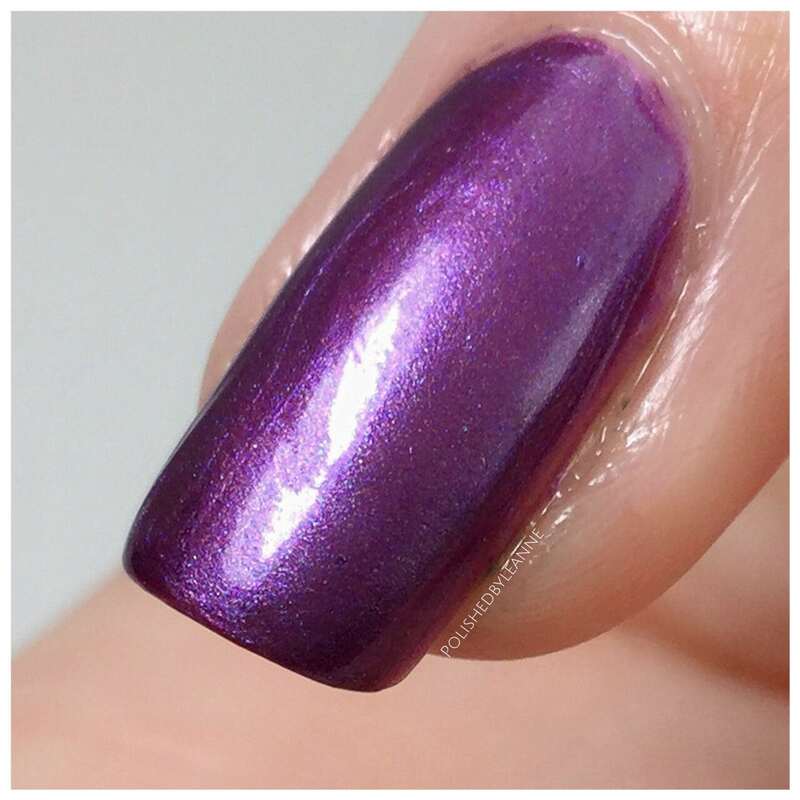 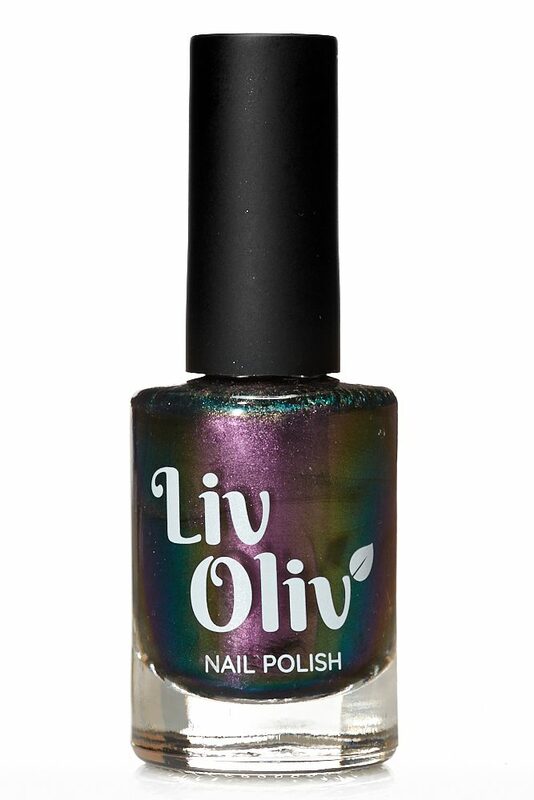 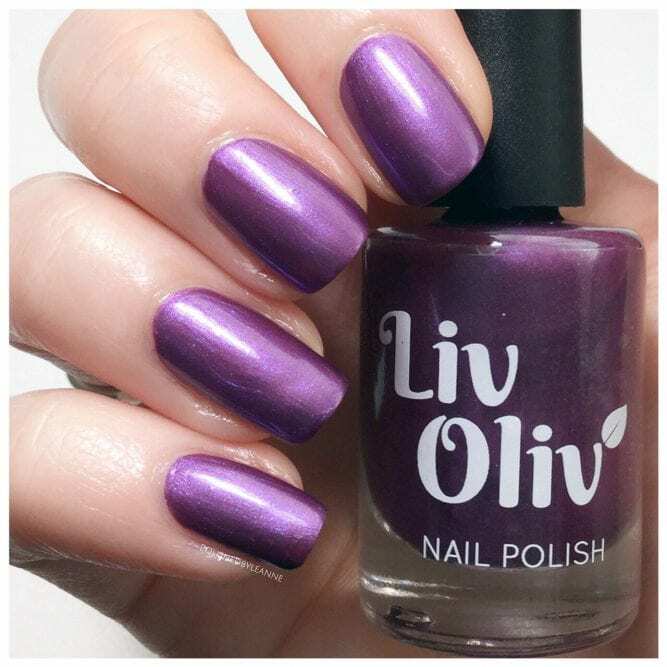 Berry Juicy is a Purple Nail Polish thats bursting with glossy colour. 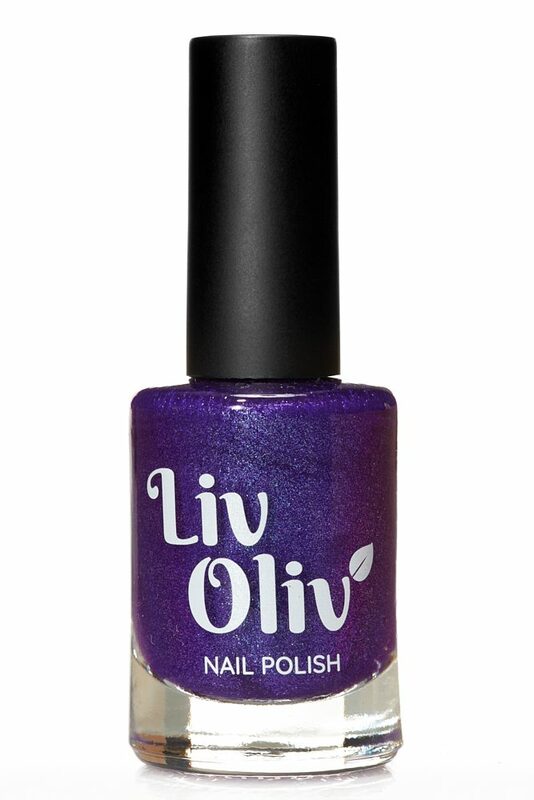 A berry purple coloured gloss Nail Polish. 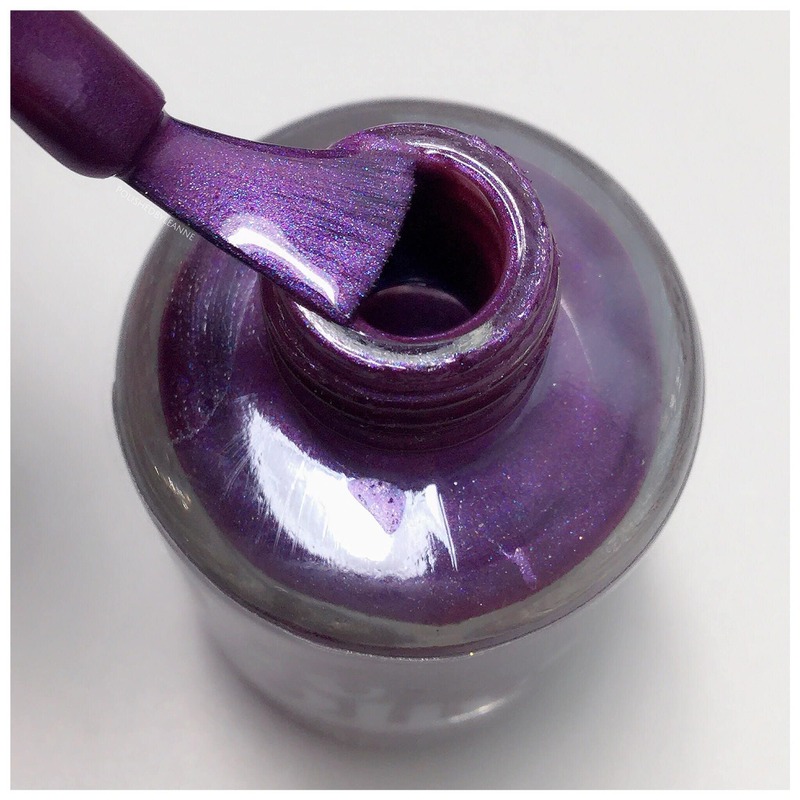 It has a Juicy Purple finish and it is Super Glossy too! 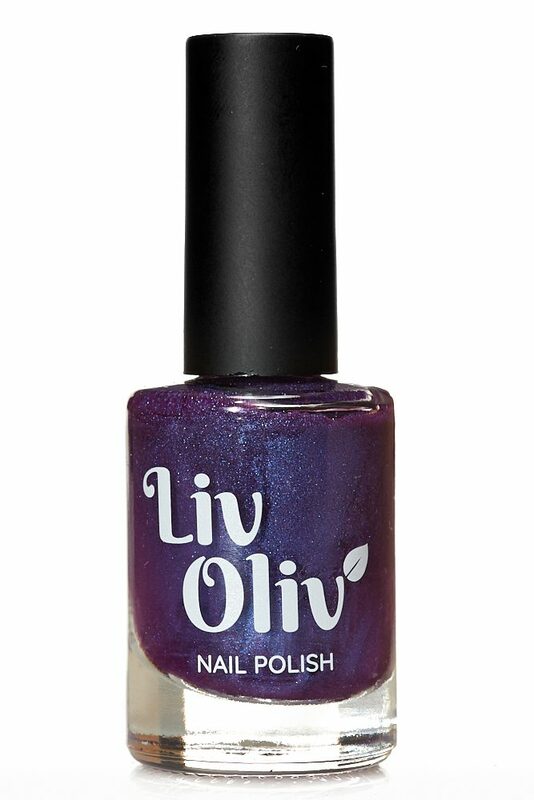 Perfect for fruity moments!